Quality Family Dentistry. Personalized Experience. As your preferred dentist in Tulsa OK, we spend quality time with each and every patient to determine the best course of action. Our advanced dental technologies and highly knowledgeable team of dental professionals ensure exceptional dental treatments for the entire family. We became dentists to help our patients take ownership of their oral health. 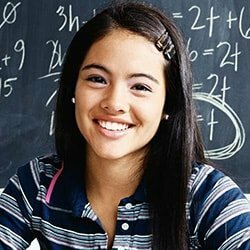 The strong value we place on continuing education moves us to attend advanced dental courses, use top-of-the-line dental materials, and always be the expert family dentists in Tulsa OK that you and your family can trust. Why Choose Bingham & Howarth? 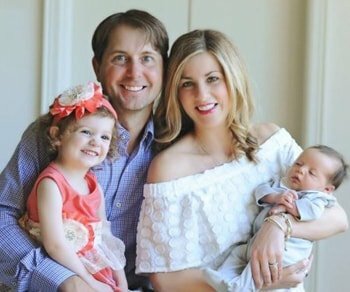 We are driven, caring, and passionate family dentists in Tulsa OK.
‘‘As your dentist, I am inspired to provide you with exceptional dental care. I want you to feel good and at ease knowing I genuinely care about you and your overall well-being. I look forward to the opportunity to meet and take care of you and your family! ‘‘I feel honored my patients have put their trust in me, and I will do my best to exceed their expectations. While my focus is on comprehensive dental care, I strive to educate all my patients and relieve their concerns, so coming to the dentist can be a stress-free and enjoyable experience. 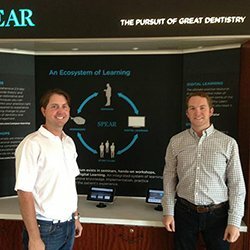 What Drives Our Tulsa Dentists? Our Tulsa general dentists strive to provide the best dentistry to the people of Tulsa. Drs. Bingham and Howarth do this through educating and explaining your oral health in a visual and easy-to-understand manner. Because of this careful planning, they can create treatment plans customized to your needs. What makes our doctors stand out? 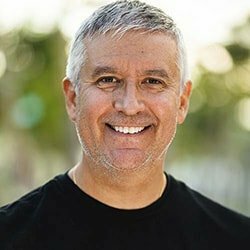 This dentist in Tulsa has practiced over 300 hours of continuing education at the American Academy of Implant Dentistry Maxi Course to become a better dentist with dental implants. By participating in American Academy of Implant Dentistry, Dr. Howarth can place and restore implants. This means you don't need to be referred out to a specialist! Your procedure will be treated under one roof. 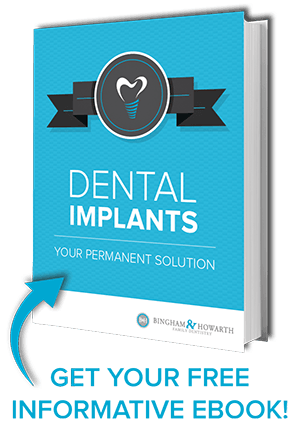 Dr. Howarth uses SIMPLANT to accurately position your implant, creating predictable results and more smiles. As a Tulsa native, nobody knows this community better than Dr. Bingham. In fact, dentistry runs in the family, going all the way back to his great-grandfather. 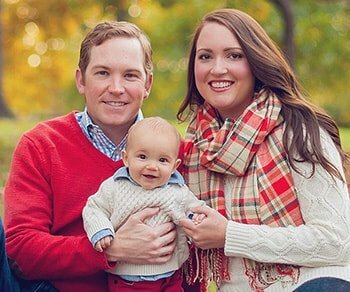 Dr. Bingham participates in many hours of continuing education to become the best dentist he can be to provide quality care and stay current on the latest technologies. Along with his dedication to patient care, this Tulsa dentist gives back to the community he grew up in by donating his time and skills to events such as Oklahoma Mission of Mercy and Eastern Oklahoma Donated Dental Services. 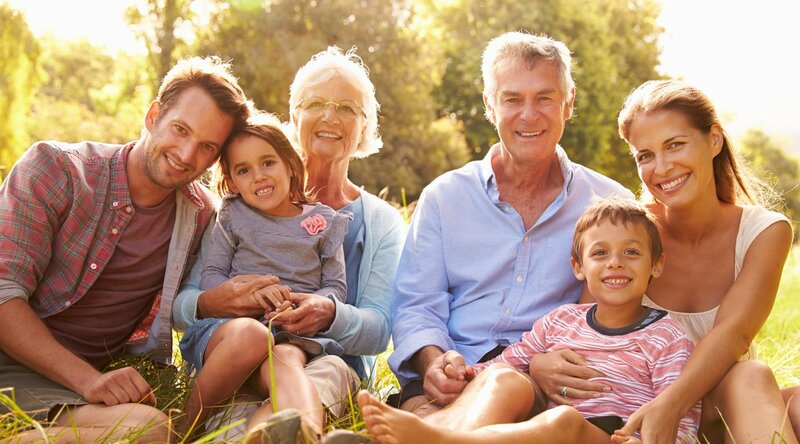 Our dentists see your family as a part of our family. That's how they intend to treat you - like family. They'll always take the time to explain and answer all of your questions while performing high-quality dental care. Your smile is in good hands. Our philosophy is to treat patients as if we were in the chairs ourselves. Your involvement throughout the process is important to us. We achieve this by educating you along the way, using pictures and easy-to-understand explanations. Get a lot more done in your visits and maximize your results with our relaxing amenities and our certified gentle sedation methods. Regain confidence, beauty, and function for your smile with our advanced dental imaging technology, used for precise placement of dental implants. Using removable, discreet, and clear aligners, adults and teens can straighten their smiles comfortably and in less time than traditional braces. Dental Implants may be your solution to smiling again. Wouldn't you love to eat your favorite foods, speak clearly, and laugh with confidence? Dr. Kevin Howarth can place and restore implants right here in our office. He uses the revolutionary SIMPLANT to virtually place your implants to ensure your procedure is predictable and successful. a difficult procedure, any discomfort is minimal. 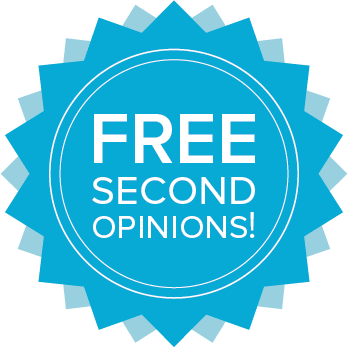 If you're unsure of the dental treatment you were given, feel free to come see Dr. Bingham and Dr. Howarth for a second opinion. We'll give you a visual tour of what's going on with your mouth, and provide our honest recommendations - no strings attached. Your Tulsa Dentist Is Here To Help! Dr. Bingham and Dr. Howarth can’t wait to meet and work with you to improve your oral health! Call us or click below to send us a message. No strings attached. See how we plan to treat you and your family’s every dental need. 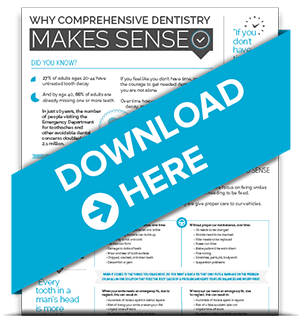 Download our free offers to learn more about our dental services. Sedation dentistry can help! 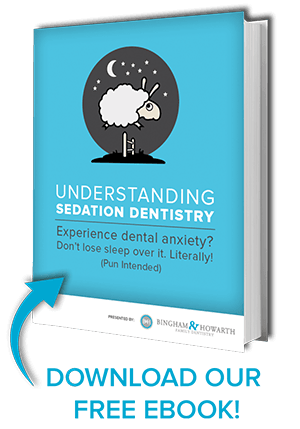 Our eBook will help you understand how sedation dentistry can help you conquer your fear or anxiety about visiting the dentist. With comprehensive dentistry, we provide preventative dental care to save you time and money while protecting your health! Learn more in our infographic. 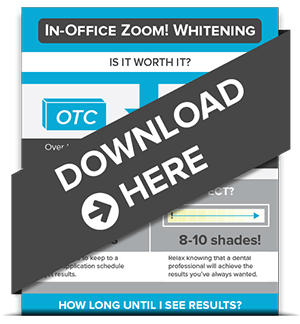 Our download will help you understand what you need to do to have the whitest, brightest smile possible! Don't wait, get your celebrity-worthy smile today! Don't do braces! 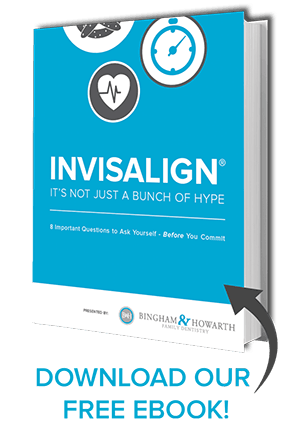 We offer Invisalign®, the nearly invisible teeth-straightening solution. Download our eBook to learn why it's not a bunch of hype! Conveniently located at the Kelly Building.